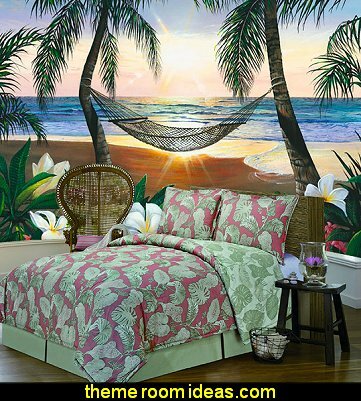 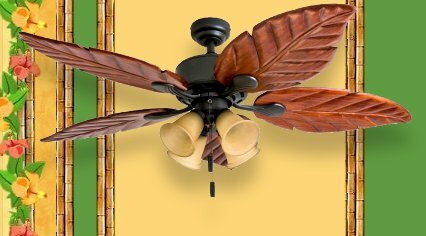 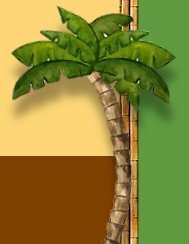 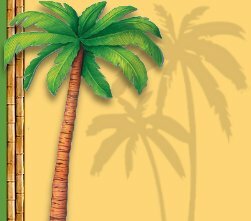 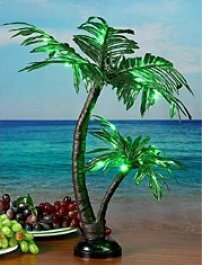 Vinyl Wall Art Decal Sticker Palm Tree Island w Birds BIG 44" X 72"
bal artifacts and Luau themed accents. 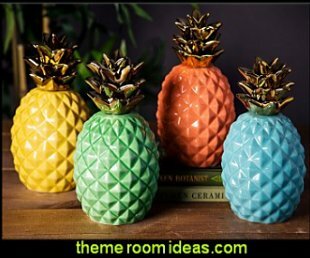 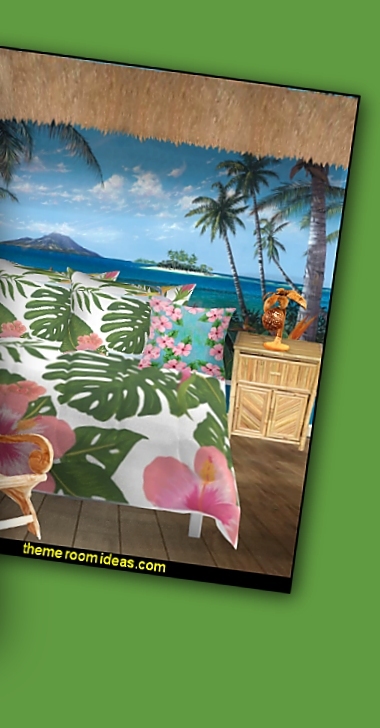 As with the underwater theme, the Hawaiian tropical theme can have an array of colors, that will suit kids, baby, teens, boys, girls and adults. 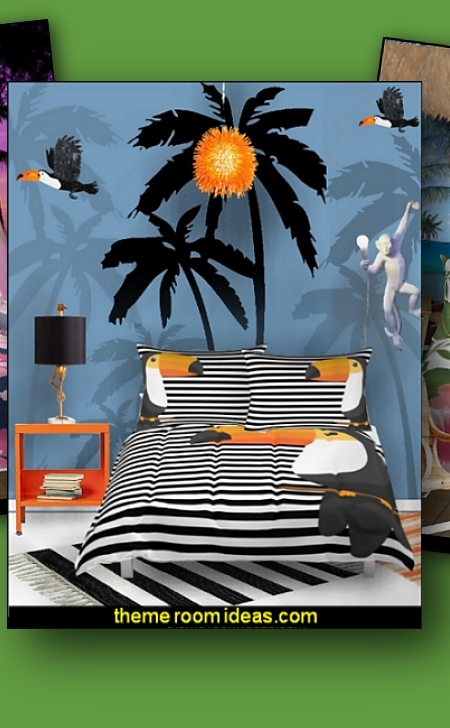 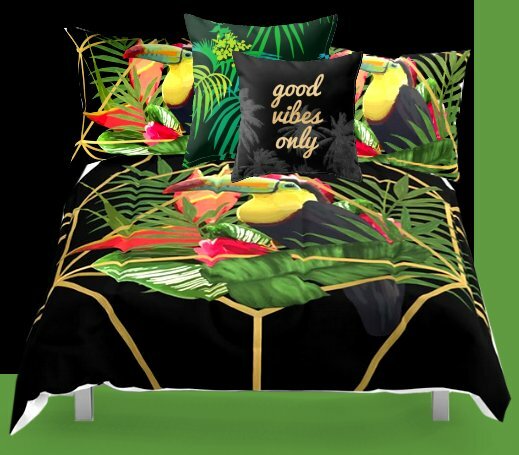 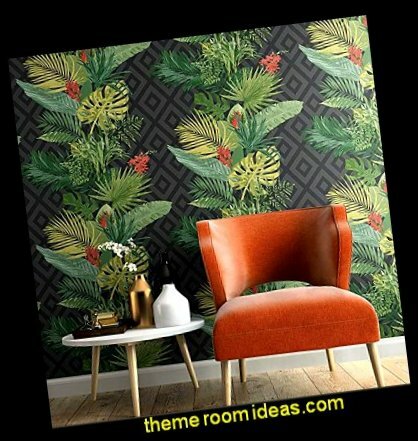 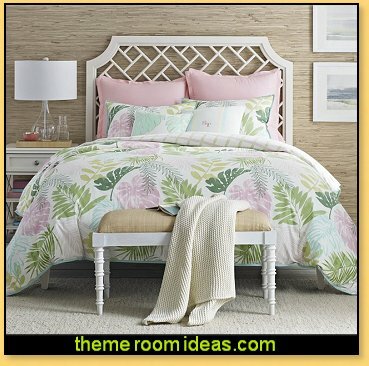 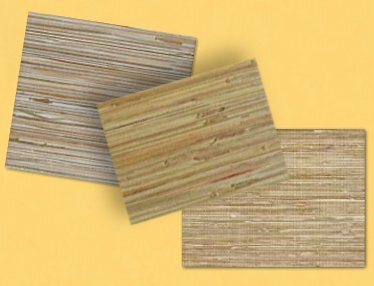 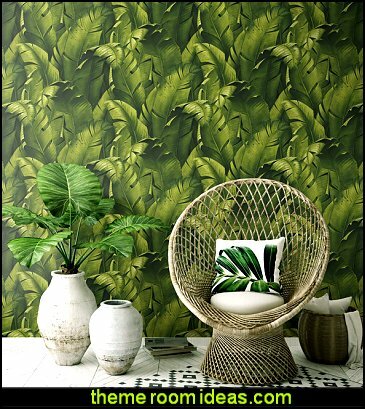 Inspired by the tropics, add instant flair to bedroom walls with Banana Leaves or Palm Leaf print wallpaper and for a little exotic texture, cover your walls with grasscloth wallpaper - murals. 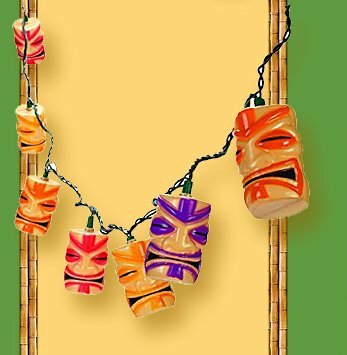 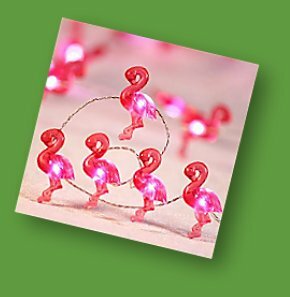 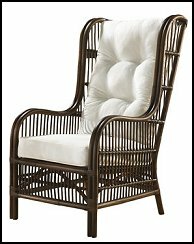 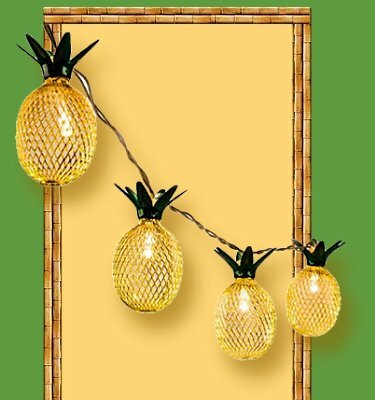 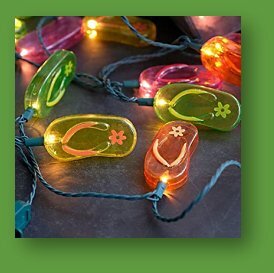 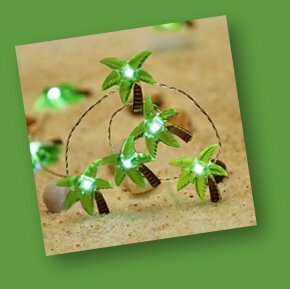 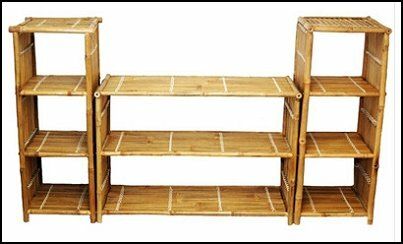 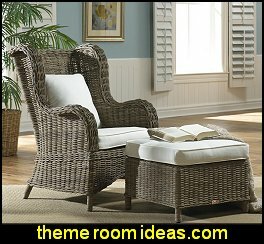 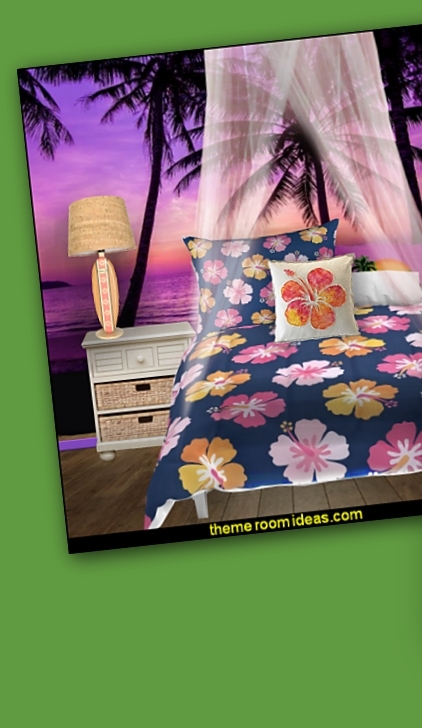 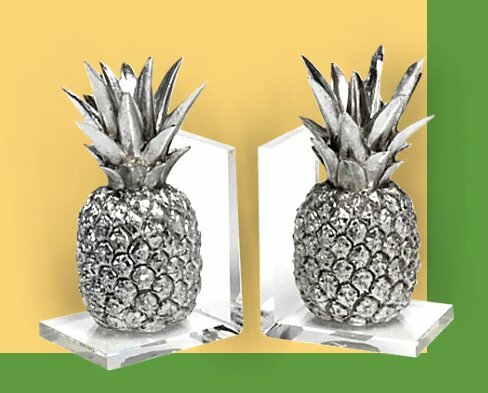 * String novelty lights around windows, headboard vanity mirror, accent with silk/plastic tropical flowers and Leis.